The Lemonade Fund just passed the 3 year mark! To date, 259,000 shekels in grants have been given to Israeli breast cancer patients, 113 women and 1 man, who are in financial crisis due to the their illness. The raw nakedness of this request to God can teach us much about prayer. At it’s most powerful, it is direct and straight from the heart. Yom Kippur can be a time of deep introspection when this kind of connection is possible. We can also see how a serious illness shakes man to his core. On Yom Kippur, when most of us are praying earnestly for an upcoming year of blessings, very sick people beseech God for survival and recovery. I remember the first Yom Kippur after diagnosis as being one of intense gratitude as well as a humble new understanding of exactly what it means to pray for and be granted life. We would like to thank the Young Israel of West Hempstead, West Hempstead, NY, and their Combined Israel Appeal for their generous support of the Lemonade Fund. Their grant will help us help many patients. 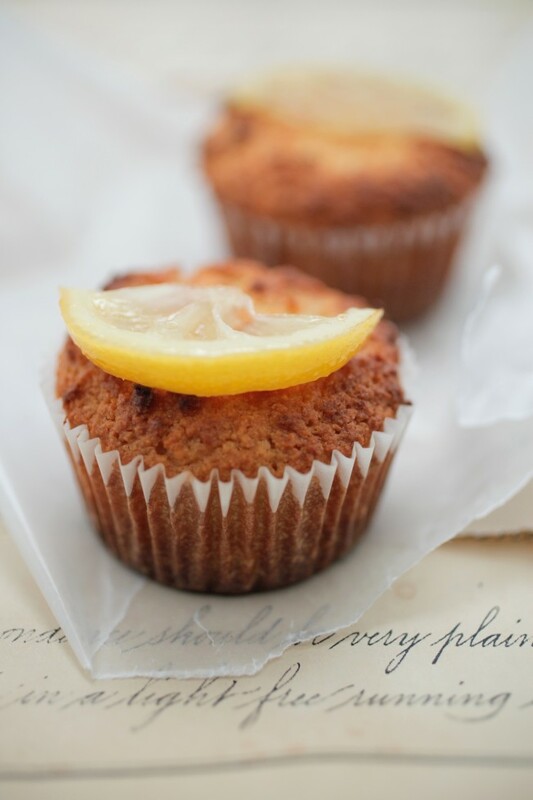 Finally, (it’s been a while) a lemon recipe for the break fast. Wishing everyone a meaningful Yom Kippur and a sweet, healthy and peaceful New Year. Here is a delicious and healthy lemon cake recipe. Traditional lemon yoghurt cakes are loaded with refined white flour, sugar and saturated fat that really don’t do much to promote wellbeing. When I cook, my aim is to design a recipe not only for taste, but also for good health. I’ve made these cupcakes using almonds to replace the white flour because it makes them so moist and naturally sweet as well as being gluten free. Almonds are also loaded with protein + good anti-inflamatory fats that help promote health. Eggs are also a great source of protein that can promote a healthy immune system. The addition of lemon + yoghurt gives these cupcakes a wonderful flavour and helps to activate the bicarb, that makes them rise. Preheat your oven to 160 C. 320 F fan forced. Combine almond meal + baking soda. Add eggs, lemon juice + zest, honey, vanilla, oil and yoghurt. Bake for 30 minutes or until golden and cooked through.